Internet entrepreneur Kim Dotcom announced on Twitter plans to create a new social network that can replace both Twitter and Facebook. He said on Twitter that he would like to invite others to the project, such as WikiLeaks founder Julian Assange and Edward Snowden, who leaked secret NSA documents to the media. 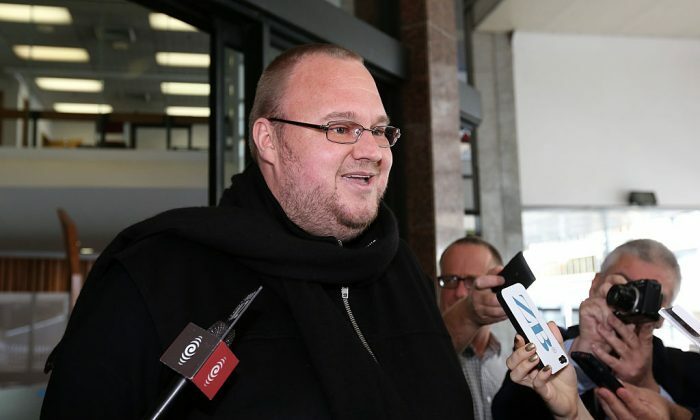 Dotcom, who was born Kim Schmitz, is the former owner of file sharing service Megaupload, which was charged by the United States in 2012 with alleged copyright infringement and other crimes, and has since been trapped in legal limbo between the United States and New Zealand. The announcement comes as Twitter is being exposed for politically biased censorship of conservatives, and as Facebook is being criticized for data sharing programs that put user privacy at risk. Dotcom noted on June 3 that it appeared Twitter was censoring a support page for Assange, whose WikiLeaks platform published emails leaked from the Democratic National Committee during the 2016 elections. Assange has become a strong critic of Hillary Clinton and the “deep state” of permanent government and intelligence officials. It looks like @twitter is censoring our support for @JulianAssange. Do you think Twitter is in bed with the deep state? “All it takes is a real alternative with real privacy protection and zero censorship from a trusted source and Twitter will become the next MySpace, an online ghost town,” he said. I would like to invite top security experts like @JulianAssange, @Snowden and members of the @ccc to join together in creating a secure social media platform that will replace the deep state conspirators Facebook & Twitter. After years of betrayal it’s time for something better.